This is an overdue entry, I know. So I had my birthday on the last day of July, on July 31 to be exact, but I like to think that my birthday is celebrated throughout the month. I call it “My July”. Well, there wasn’t a big bang celebration. It was almost another ordinary day, just that hey – I was born on this very day more than 2 decades ago! Cool, and I’m officially a year older. Yeah, a barbie doll. If you’ve been reading my blog long enough, you’d have known that I have a girlfriend called “Barbie”. Since I’m Ken, you know? 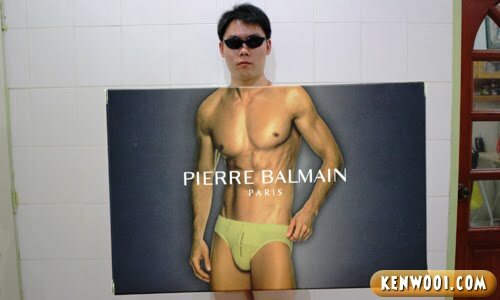 And also, I received a pack of Pierre Balmain Paris underwear. As much as I like show off my 6-pack on my blog, I’m a shy boy. I prefer to use an image to illustrate how my actual body look. Heh. 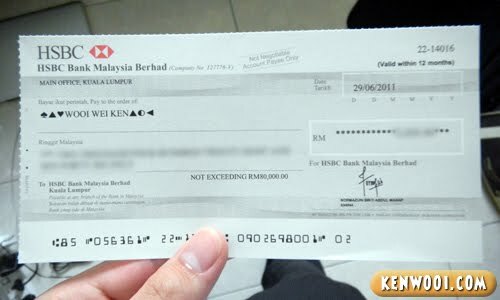 My July started off with a cheque from Nuffnang in my mailbox. Not unexpected since I know I’ve cashed out, but it’s nice to get something like this on a special month. Oh yeah, since it’s just a tiny earning and there’s nothing much to show off – I blurred the amount. Quite little only okay? 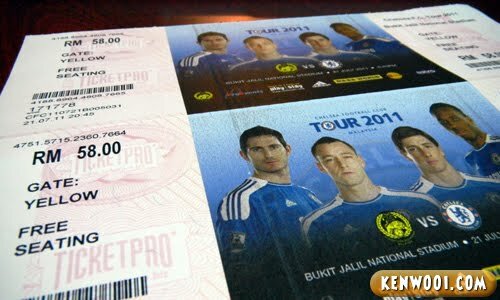 Next, I got free tickets for the Chelsea vs Malaysia match! 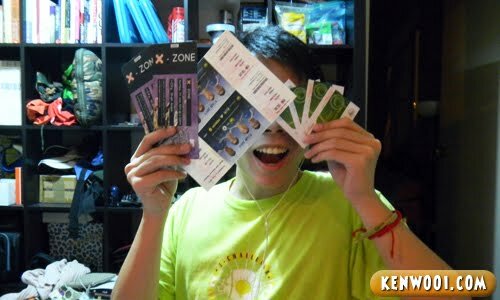 But I didn’t go, gave it away because I don’t want to be part of the terrible road traffic with fanatic football fans. 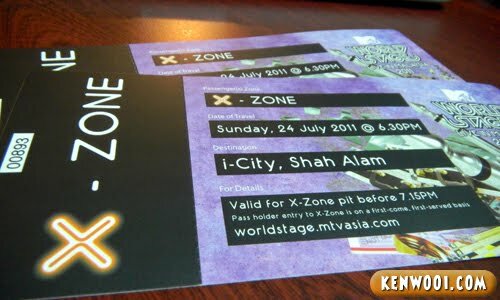 I also got the MTV World Stage Live in Malaysia 2011 tickets for free! It was so awesomely happening, and you know what – it was my first time attending a live concert! 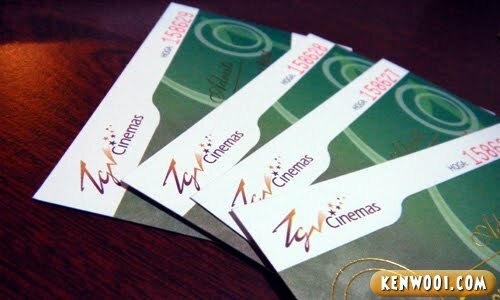 Besides that, I got 4 complimentary movie vouchers thanks to Nuffnang and TGV Cinemas. 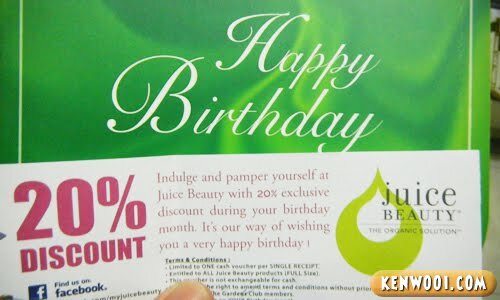 Nuffnang give these vouchers to Nuffnangers on their birthmonth and I was fortunate enough to receive it! So, a total of 1 cheque + 8 tickets for 3 different occasions, all within the month of July. Alright, then I thought my July couldn’t have been better, but hey – that’s not all. As the month reaches towards the end, I got more goodies. Then, I got a birthday card from The Gardens Club too. Went to redeem the birthday gift, but it wasn’t cool at all. Uhh… 20% discount off some beauty thingy? Thanks, but it’s so not my stuff. Okay, on the day itself – things were pretty normal. Had lunch with good friends of mine. 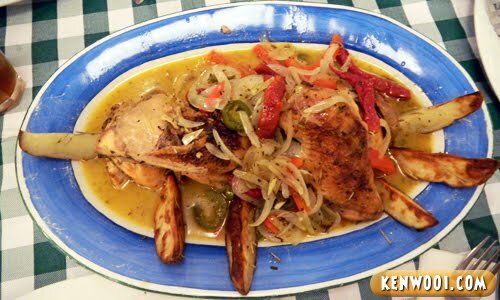 Dined at Italiannies and this dish was my so-called by “birthday cake”. Yeah, a special birthday cake with chickens and potato wedges. And by night, the usual birthday cake. 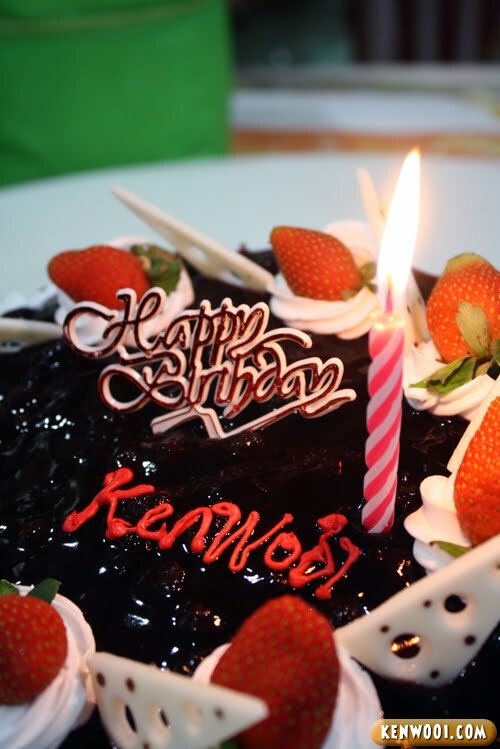 It was a blueberry cheesecake, taste good but I think the “Kenwooi” on it could have been written better. What KNVB? It’s Koninklijke Nederlandse Voetbalbond (yeah copy+pasted) in Dutch, also known as the Royal Dutch Football Association in English. Yes!! 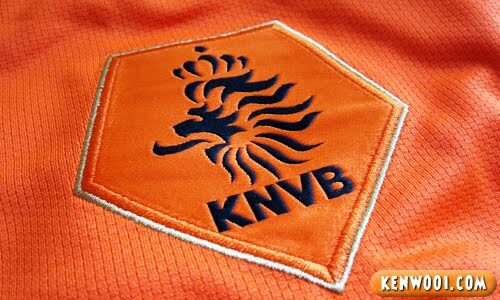 It’s a football jersey of Netherlands! Other than that, I also took the opportunity to ask mum to get me a BlackBerry as a birthday present. She didn’t hesitate, and said… “No”. So sad. Well, that pretty much conclude my July. On whether I had a blast on my birthday or not, I guess it’s impossible – because it’ll require fireworks or dynamites for the KABOOM! Wow….is great birthday present for u!!! Ha Ha Ha Ha Ha Ha Ha Ha Ha Ha Ha Ha Ha Ha Ha Ha Ha Ha Ha Ha Ha Ha Ha Ha Ha Ha Ha Ha Ha Ha Ha Ha Ha Ha !!! This is the best birthday blog I ever read! Happy Belated Bird_Day to you! alot stuff as birthday present wor.. Famous..
All in all seemed like a pretty cool birthday month, except for the no Black Berry……Happy Belated birthday!! Grand..grand prizes! Too bad spoilt with a NO on the blueberry… hahhaa…. maybe can send “appeal” letter? wah…u got lotsa birthday gift!!! 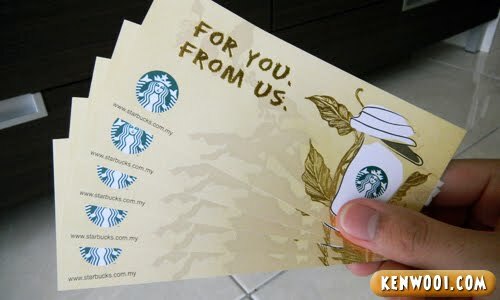 Can belanja me Starbucks or not? LOL You should’ve married Barbie! So perfect! BARBIE AND KEN! 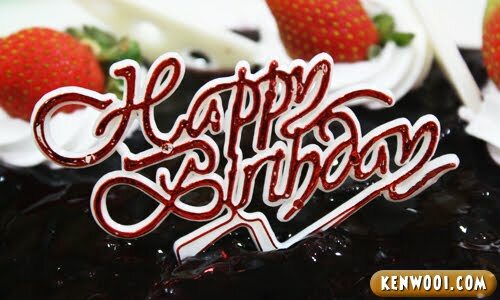 btw…Happy belated besday… Just want to say what a lucky boy ur.. Wit lot of love around u.. Hope u get all what u want. Hey, haven’t talk to you in a while. My birthday is on the 1st of July. Hahaa. The birthday thing in facebook is so annoying that I had to changed my birthdate to some other day to avoid that spam. Hahaa. Happy belated birthday though.. lols. Last month was eventful to me too. I doubt this month could top it. I wanted to say that I was laughing on the other parts especially on the Facebook attention (of which is true!) 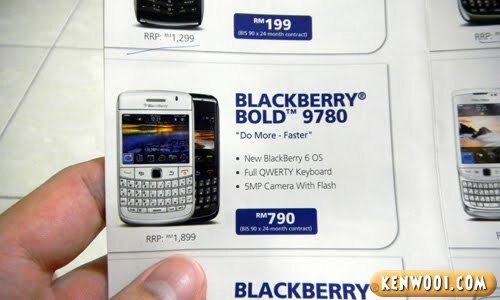 and the Blackberry requesting (that was rejected).. a really really really really fun post ken! this is so cool dude! if yours is my july, i called mine as my december. haha. happy belated birthday ken! i shall join them. happy belated birthday ! hahaha…. Cool gifts! Belated Happy Birthday, Ken, and best wishes to last until your next birthday! Got to agree, 364 days we’re being ignored. haha. Anyway, happy Belated birthday! You sure have got lots of gift vouchers for this month! barbie for birthday gift?? 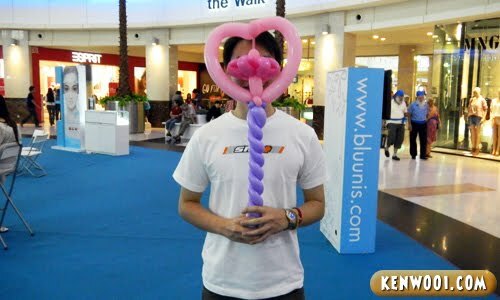 haha..ROFL..
aside from barbie, i love those gifts from nuffnang..jealous la..